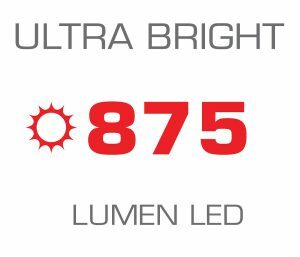 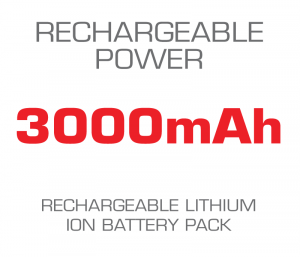 Maximum output of 875 lumen. 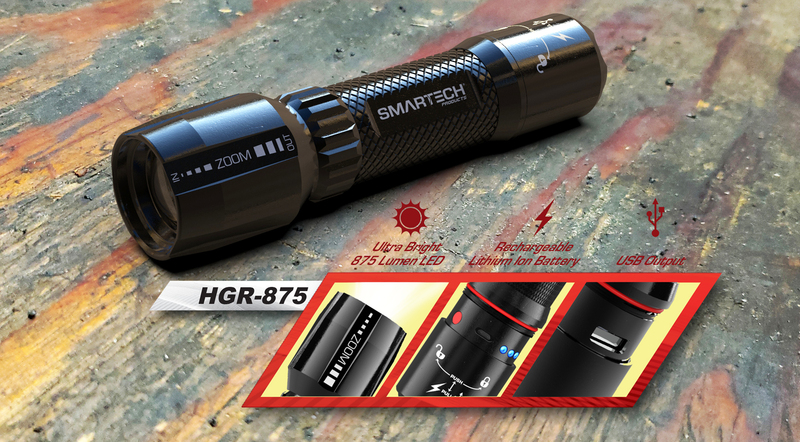 The HGR Series is the family that inspired the HSR and the HPR lines. 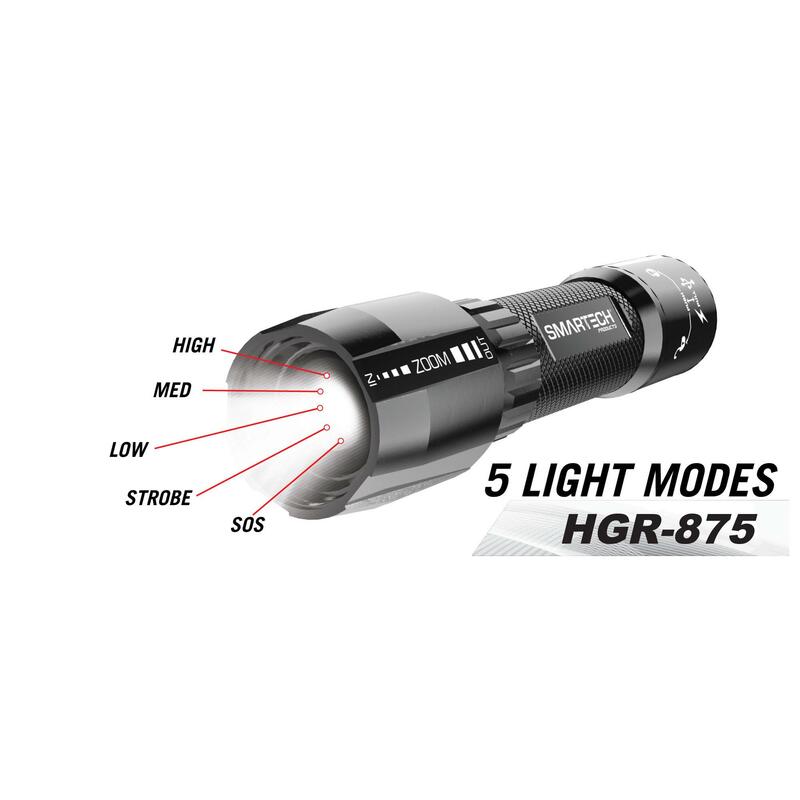 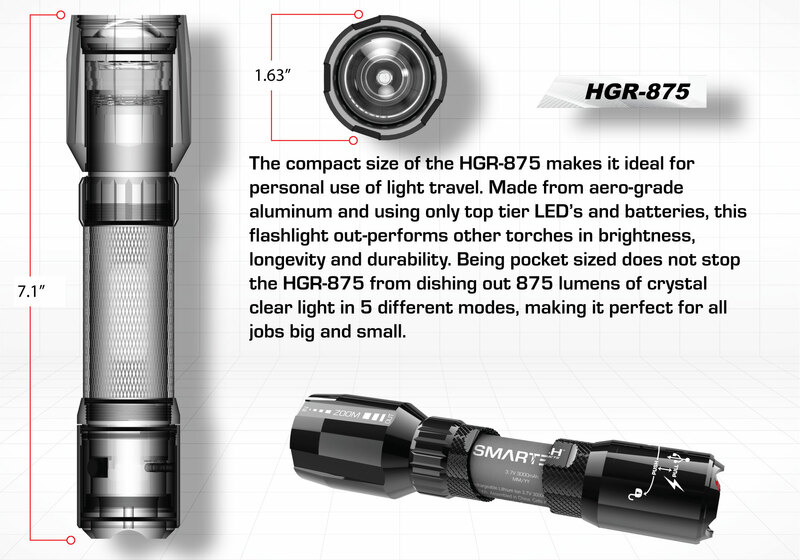 The smallest in the family, the HGR-875 is a compact but powerful flashlight that takes everything we love about small torches and stuffed a super-bright ‘Luminous’ LED into it. 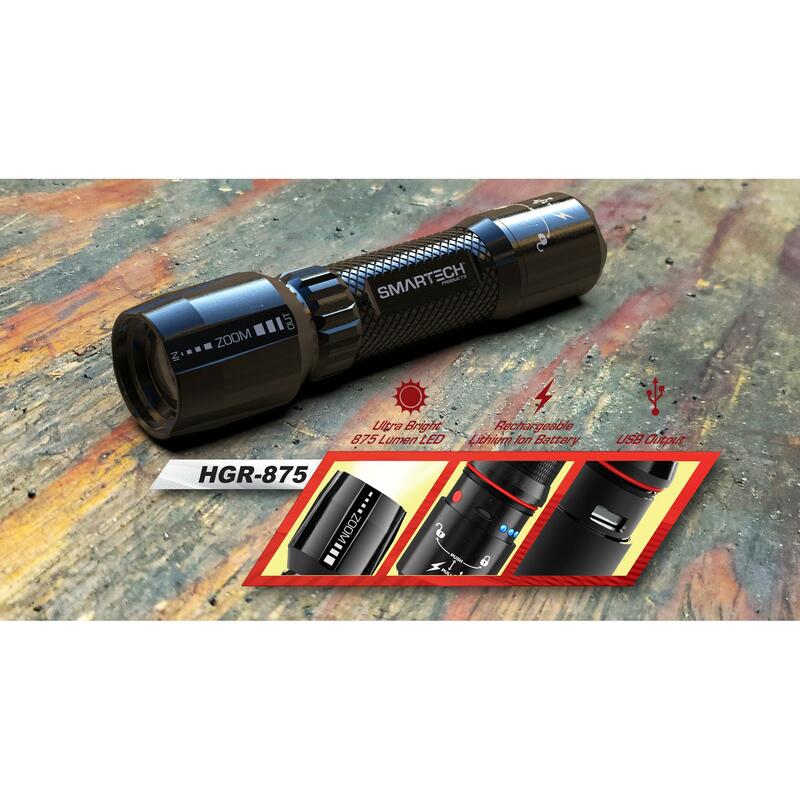 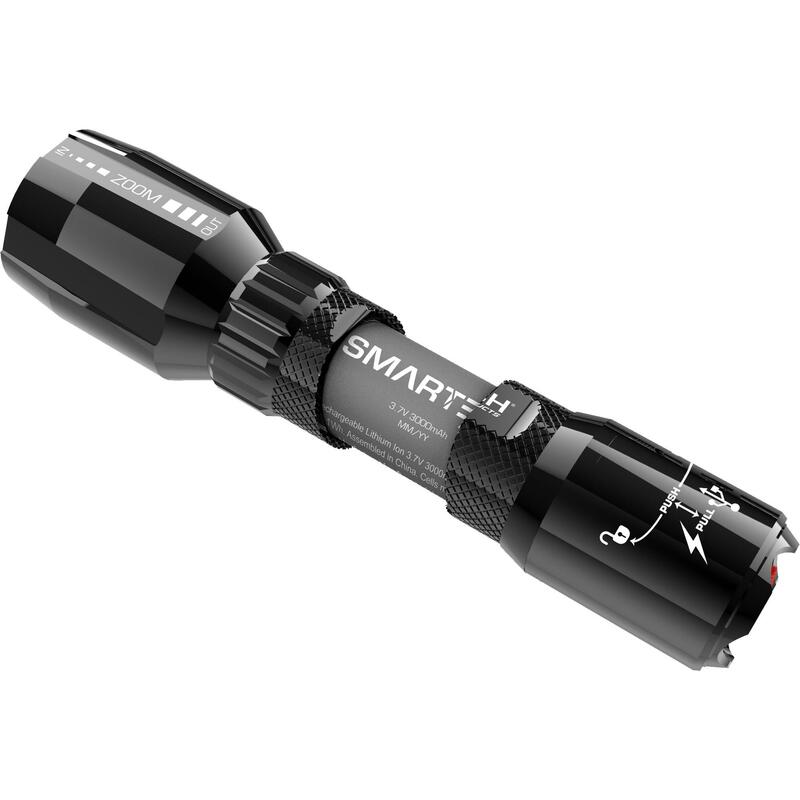 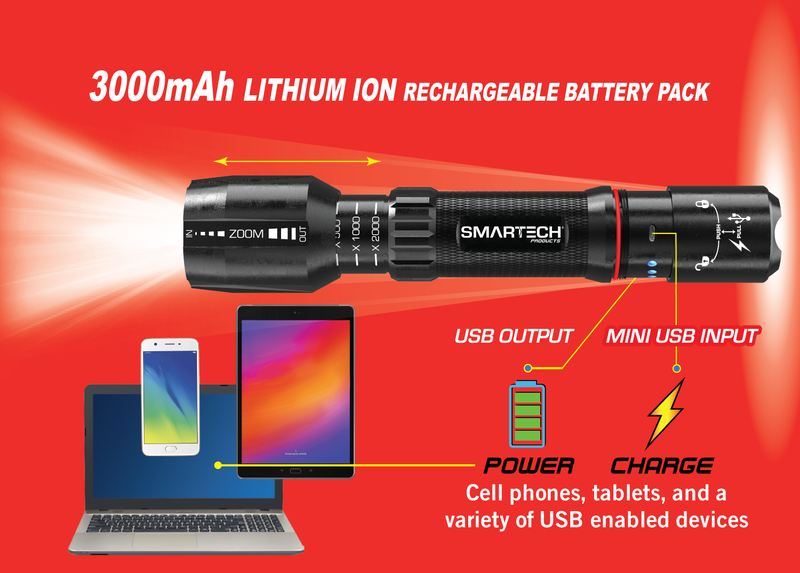 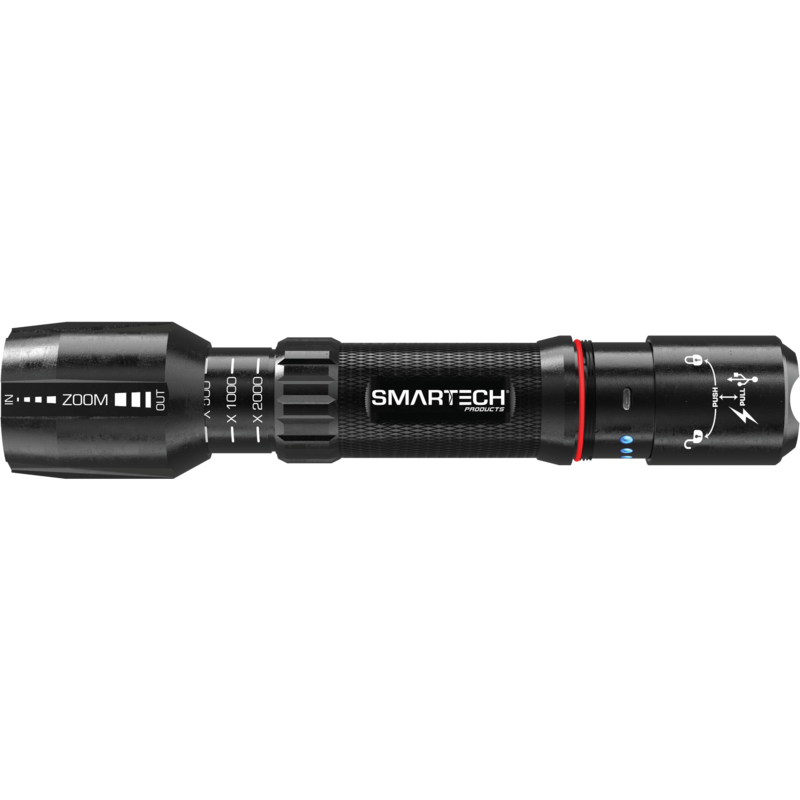 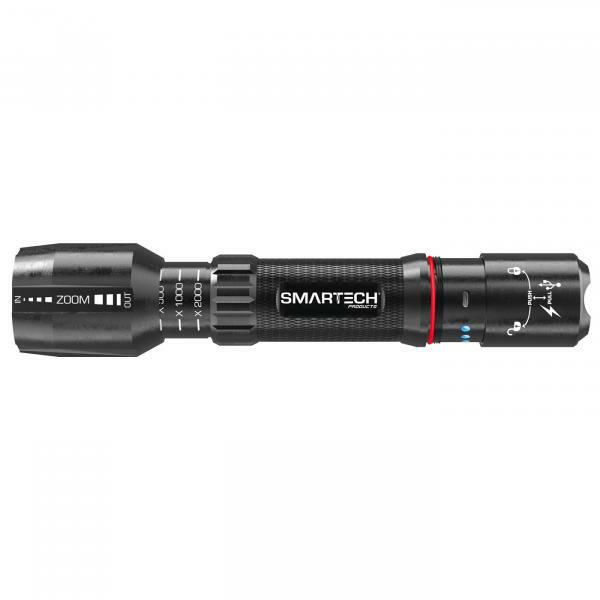 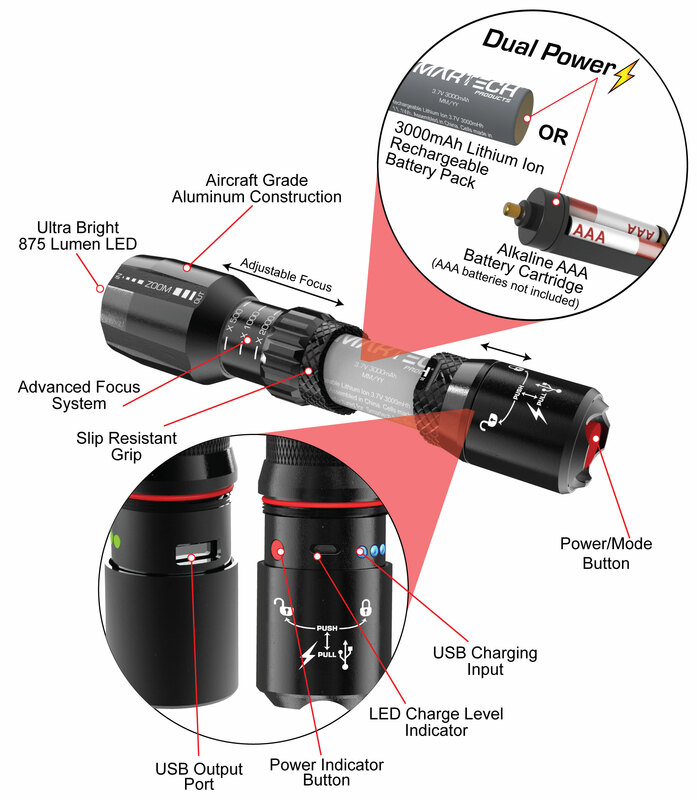 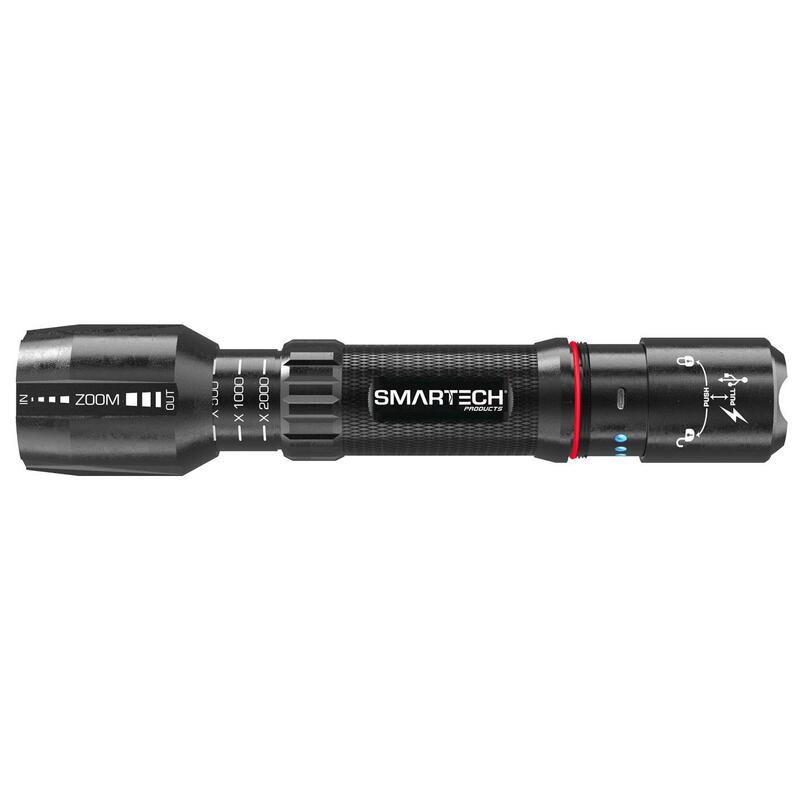 Made from the same aero-grade aluminum and assembled to be tough as nails, this flashlight is perfect for using around the house, backpacking, hunting or other outdoor activities.